Although a few of us may not perceive this, virtually all human beings are complex creatures. We are full of intricacies some of which we will never be aware of, such is human nature. We all have inherent contradictions, we are hypocritical and we are inconsistent. All of this, together with our choices, makes us who we are, unique in a crowd of billions. Steve Jobs the co-founder of Apple was one such person. His self-belief and ability to convince others helped found one of the most successful companies in the world. He even managed to convince a large following of people that his company was not a company. Ultimately his self-belief, which at times bordered on delusion would prove to be his downfall and would have fatal consequences. 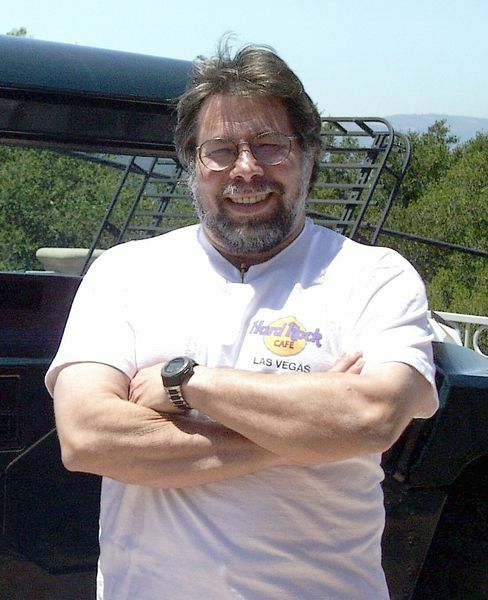 At the heart of Steve Jobs’s success was a computer whiz-kid called Steve Wozniak, known affectionately as ‘Woz’. Jobs met Woz while they both attended Homestead High School in California. They would strike up a productive relationship effectively turning the two Steve’s into the Paul McCartney and John Lennon of the computer industry. After seeing Woz’s home-made computer, the Apple 1, Jobs convinced him that they could sell the computer to people. Woz expected the proceeds to be split right down the middle but was deeply hurt when he later found out the Jobs had taken the lion’s share of the profits. This example sheds light into the character of Steve Jobs in which he saw himself as the dominant member of the duo. Able to manipulate the naive Wozniak with his more clever personality, this was to be the dynamic that would characterise their relationship. 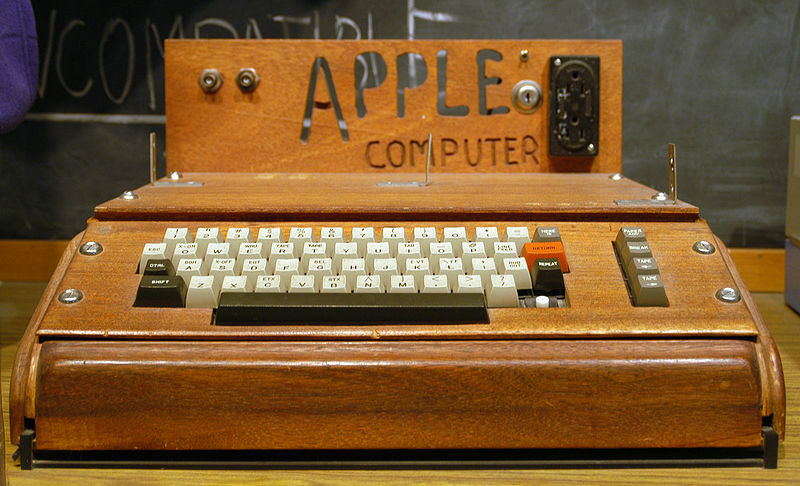 Wozniak fully created the first Apple computer, the Apple 1, from the ground up. The computer was a bare bones machine designed for the computer hobbyist market. The user had to supply their own monitor, keyboard and case for the computer. It was a very humble beginning for the young company. The Apple 1 allowed the user to create their own programmes. 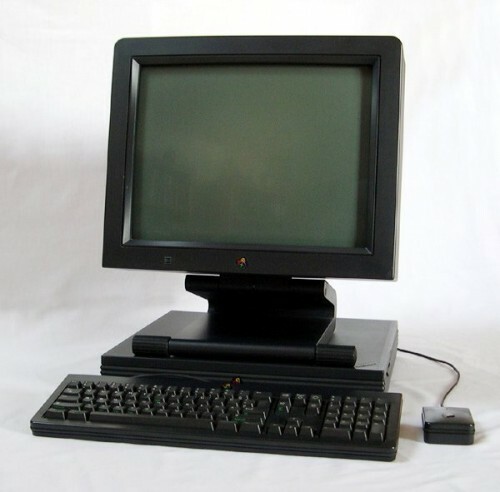 However, at $666 dollars the computer was far more expensive than its rival, the Alastair 8800. The Apple II was one of the company’s most successful computers. Once more it was the brainchild of Steve Wozniak. 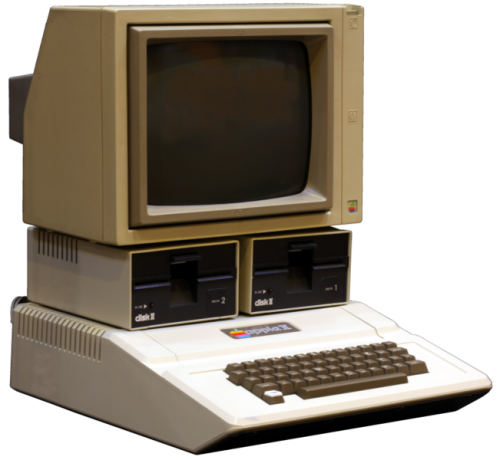 The Apple II and its various incarnations sold between five and six million units. During a visit to Xerox Jobs was shown the first mouse, a graphical user interface. Stunned at this innovation Jobs decided that Apple most have a computer with this function and ripped off Xerox’s concept. The Xerox mouse, albeit in a different format, would find itself in the initially highly successful Wozniak-led Apple Mackintosh. This juncture in time saw Bill Gates strike up a partnership with Jobs and Apple. 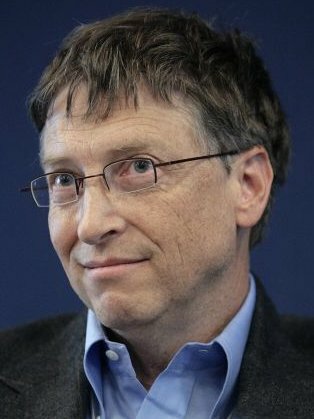 Gates, through his company Microsoft, wanted to design software for both IBM PCs and for Apple. However, Jobs strongly disliked this idea. He also grew suspicious of Gates believing him to be using Apple for his company’s gain. This belief was well-founded when Bill Gates stole the march on Apple’s graphical user interface. After reportedly shouting furiously at Gates (something that was not uncommon with Jobs), the Microsoft head replied calmly reminding Jobs that he had only done what Jobs had done to Xerox. 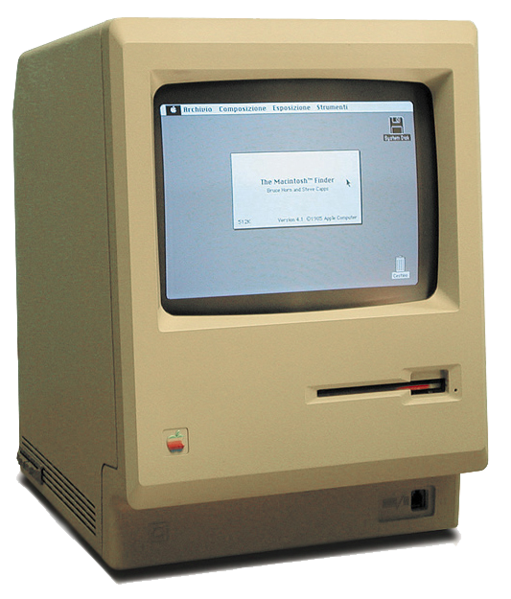 Shortly after the launch of the Apple Macintosh unit sales of Apple computers were unexpectedly poor. Uncertainty within the company grew and the board of directors where unhappy with the direction that Jobs was taking Apple. Apple’s CEO, John Sculley, was told by the board to limit Jobs’s scope. Unhappy with this arrangement Jobs’s sought to remove Sculley. But lacking the boardroom experience of Sculley, Jobs found himself on the losing side and was kicked out of his position in the company he co-founded in 1985. He subsequently resigned. After some initial success without Jobs the company floundered producing too many products and too many models of certain items. This scatter-gun approach diluted their appeal and made consumers question where Apple was heading. Jobs after departing from Apple set up NeXT a computer company which he started after talking to Paul Berg, a Nobel Prize-winning chemist who asked him if he would design a computer that would be suitable to run complex, resource intensive programmes. Such a machine would need to have more than one megabyte of RAM, a megaflop in processing capabilities and more than a megapixel display. Being ousted by Apple gave Jobs the opportunity to implement this new, high-end approach. Using seven of Apple’s employees Jobs founded NeXT. From a technical perspective the company was highly successful with revolutionary dynamic web page generation capabilities, one of the first CD-ROM drives and, at the time, a huge 128 megabytes of RAM. Nonetheless, the company was a business flop plagued as it was by inconsistent standards and hardware problems that stemmed from running such advanced compontents. With just 50,000 units sold in total during the life of the company NeXT was a commercial failure it did change the course of the computer industry and made the modern-day Internet communications, newly created by the European Particle Physics research centre, CERN a reality. Conveniently assisted by financial problems being experienced by George Lucas, Jobs bought Pixar. 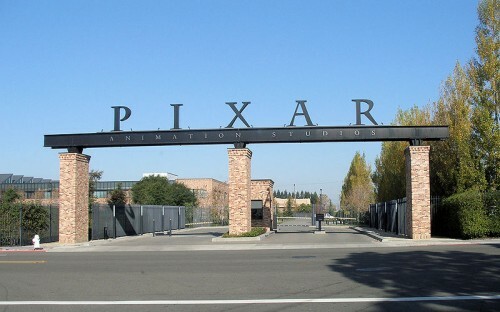 Co-founded by Alvy Ray Smith and Ed Catmull, Pixar was responsible for creating award-winning computer generated imagery CGI. Jobs installed himself as head of the company and a fractious relationship with key Pixar staff began. The tensions became so great, according to Smith, that staff much preferred to be free of Jobs’s controlling personality. Smith and Jobs would come to an acrimonious ending after Jobs started shouting in his face. Smith knowing Jobs’s control-freak nature, grabbed a marker and wrote on the whiteboard. There was an unspoken rule that only Jobs wrote on the whiteboard. Smith quit Pixar shortly afterwards. Jobs contemplated selling Pixar on more than one occasion. However, the breakthrough success of Toy Story changed all this. The film made over $360 million at the Box Office and was one of the biggest movies of 1995. 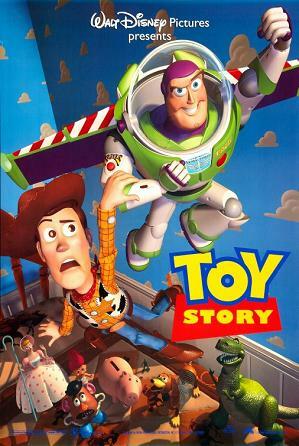 According to Smith, it was only when Disney executives commented that Toy Story would be a huge success, after critics loved the film, that Jobs realised that he had a major success on his hands. Jobs was then able to put his incredible marketing prowess to use and Pixar went from strength-to-strength before it was eventually bought out by Disney. NeXT was bought out by Apple in 1996. 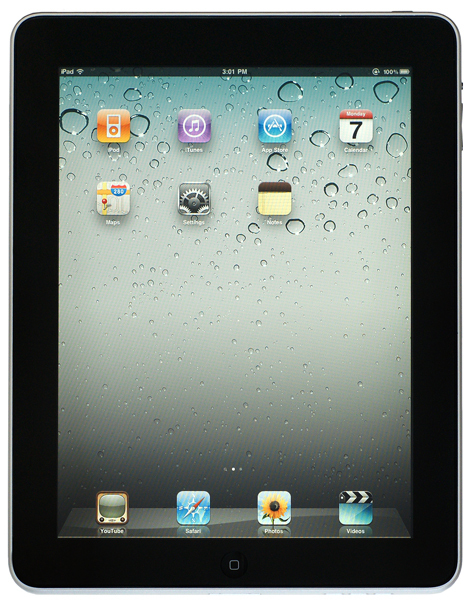 After Apple CEO Gil Amelio was removed by the board of directors, Jobs was reinstated as the new Chief Executive Officer. With Apple’s huge debts, Jobs turned to Bill Gates and Microsoft for help. Gates bailed Apple from bankruptcy and saved the company. Besides investing $150 million Gates promised that Microsoft would continue to produce Apple compatible Windows operating software for the next five years. With these lifelines Jobs set about making Apple profitable. He immediately began to cut Apple’s bloated product line. Now the company began to focus on its core products. 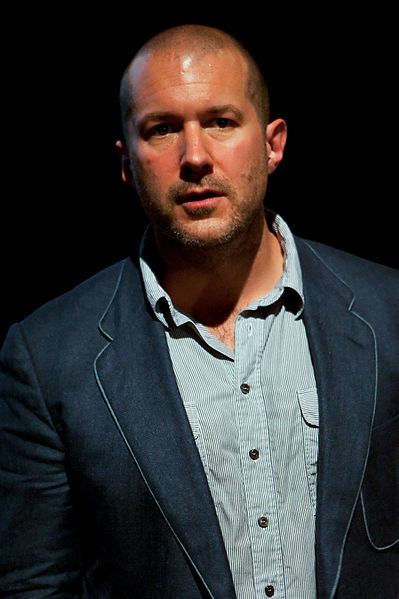 This time Jobs luck was firmly in as a talented young designer by the name of Jonathan Ive who had some radical ideas that would propel Apple into the computer stratosphere. Apple computers before Jonathan Ive were never things of great beauty. Dull, aesthetically banal boxes of beige and off-white they never created a large impact. All of this changed when Jonathan Ive showed Steve Jobs his design for what was to become the iMac. If the previous Apple computers were uninspiring the new iMac was anything but. It looked liked a computer clad in a colourful sweet. It was translucent and it was possible to see its innards. In short, there was simply nothing like it at the time and it grasped people’s attention. Ive’s computer would soon pave the way for more aesthetically-pleasing products. 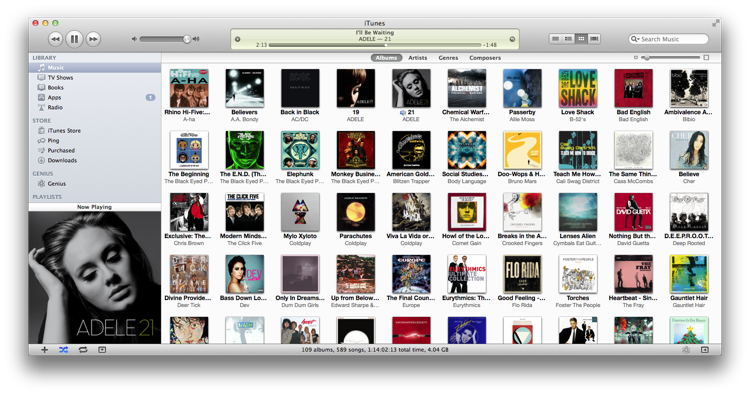 The iPod soon followed and would be subsequently joined by the iPad. Though there was nothing revolutionary or unique about these products, all of them followed in the footsteps of rival breakout products, there was one key difference. These products had very strong, appealing aesthetics. Ive’s designs were much sought-after. Always quick to realise changes in consumer trends, Jobs figured out that these products could be something special. Jobs also utilised clever marketing strategies with both the iPod and the iPad. Both products were under-supplied. This allowed Apple to create a crazed, demand-fed response and allowed the company to claim that they were always selling-out. This in turn created further frenzy as both products became must-haves. Jobs realised that the music industry was in great decline and used this advantage to position Apple at the fulcrum of online music. Due to his success with Pixar and the revival of Apple, Jobs started negotiations with the big name players of the music industry from a very strong vantage point. Music was in decline and many people were simply downloading the singles and even entire albums of their preferred singers and bands for free. Jobs’s iTunes would wrestle back control into the hands of the music industry and allow record labels to obtain money from what would otherwise be lost revenue. 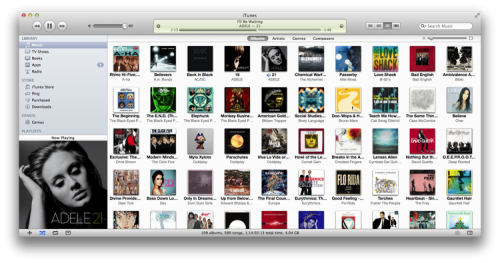 To this day, Apple, through iTunes, is one of the biggest players in the music scene and virtually every band of note has a presence on Apple’s online interface. Jobs was diagnosed with pancreatic cancer in 2003. Despite the grave nature of his illness, Jobs dallied for over nine months with alternative treatments before finally taking the recommended surgical procedure. Jobs’s ability to convince both himself and others was an enormous asset in the business world and without it is doubtful whether Apple could have been as successful as it became. Yet it was this inner belief that now was acting against Jobs and many medical professionals believe that this delusional doggedness was the chief reason he died so young. His passing on caused worldwide headlines, crowds of Apple fans queued up at Apple stores across nations to pay their respect. From these actions alone it is clear that Jobs meant a lot to a huge amount of people. But who was Steve Jobs? Jobs was a complicated character and was certainly far from the nicest of people. What made him so unique was his ability to spot trends and go with them. He may not have been a great innovator. But perhaps he didn’t have to be as he surrounded himself with people that could realise his aims for him. He was a futurist. When it came to large scale, big-picture thinking in the computer industry Steve Jobs was unrivalled. 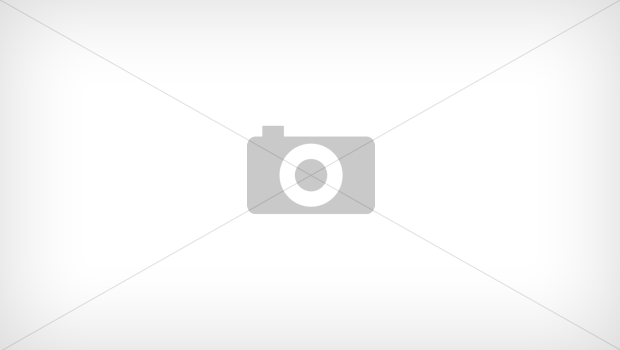 ‘Steve Jobs is one of the most creative business leaders of our time. His products combining technological innovation with beauty of design are a gift that keeps giving. But he is not a good model for others to imitate. Some people who worked closely with Jobs for any long period of time have testified to this. Writer, Robert Cringely, who worked with Jobs during the early years of Apple, certainly was not enamoured with the personality of the head of Apple. Despite this it is important to acknowledge the importance of Jobs. He changed the nature of the computer industry by leading the way in transforming consumer patterns. Jobs didn’t so much predict changes in trends as create them. His marketing ability was second-to-none. He created a narrative for Apple products which focused people’s attention. In 1984 he shifted the focus on a perceived battle, whether real or not, between IBM and Apple in what was a great marketing coup. Jobs succeeded in transforming a company into a movement. Instead of consumers Apple had followers. This gave the company unprecedented power and a voice that went beyond the normal constraints of a consumer products company. The biggest question on everyone lips now is what will happen to Apple without its leader? What will befall the company? No one knows the answer to this. What we do know is that previously without Steve Jobs the company did poorly. Lacking the necessary focus it launched too many products causing sales to plummet. It had missed out on what makes Apple so successful, its cache. Having loads of products destroys the impression of prestige. To ask the question of whether the products truly were premium or not would miss the point. The fact that people perceived that they were was the most important aspect. Jobs played an integral part in this. 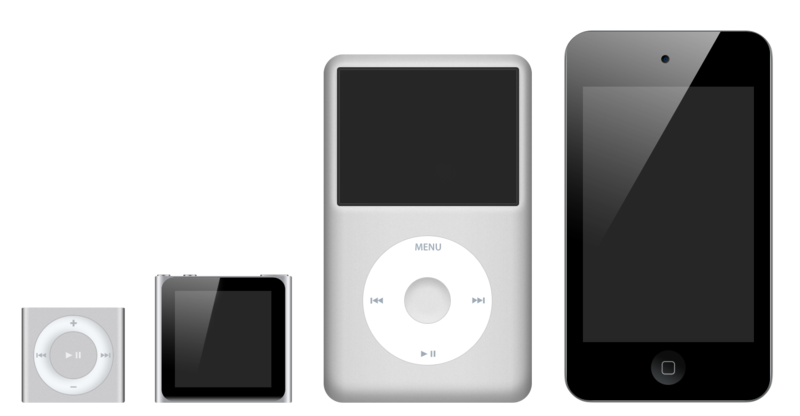 With Steve Jobs death the true question is can followers of Apple attribute the same status to the company’s products or will they start to see them as vastly overpriced compared to their competitors. Only time will tell. 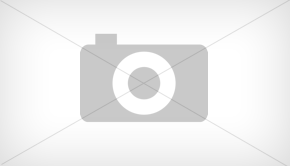 You can obtain Steve Jobs here from Amazon. For people living in Ireland or the United Kingdom, you can access: Steve Jobs from here. For those who live in Canada, you can obtain: Steve Jobs here. For Germany: Steve Jobs . For France: Steve Jobs .